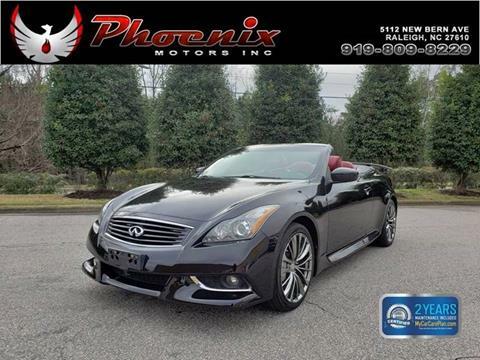 Absolute rare find, convertible sporty car.No stories, no issues. 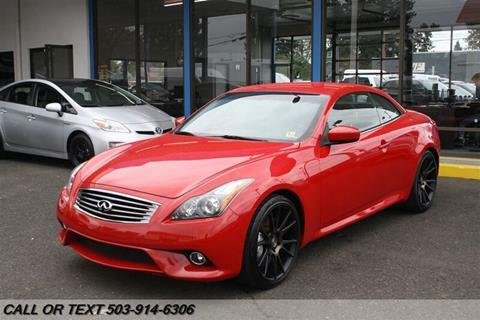 Fully loaded.Runs & drives 100%. 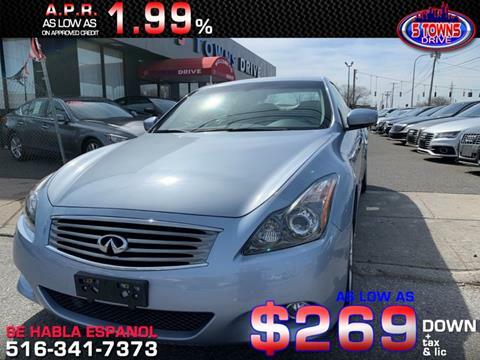 BUY HERE PAY HERE. 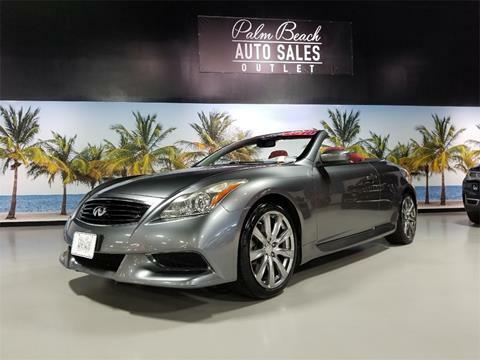 Are you ready for summer!?!?!? 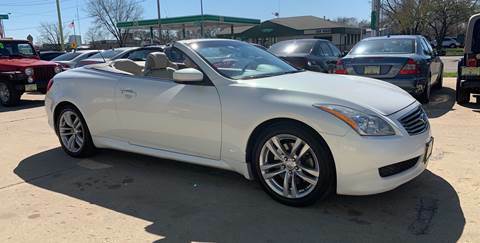 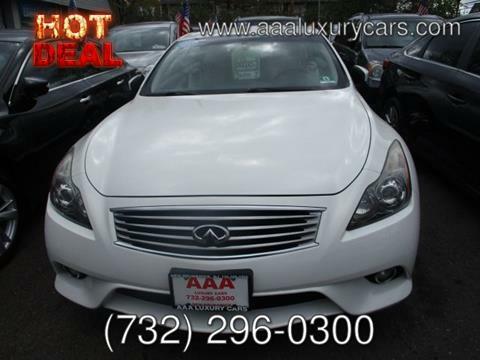 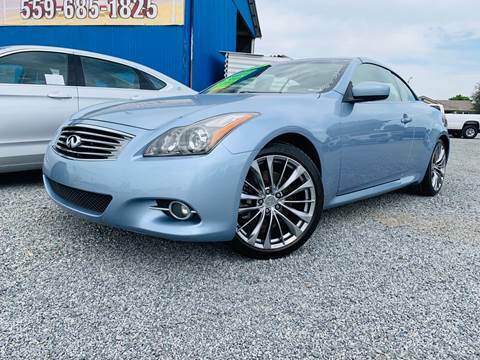 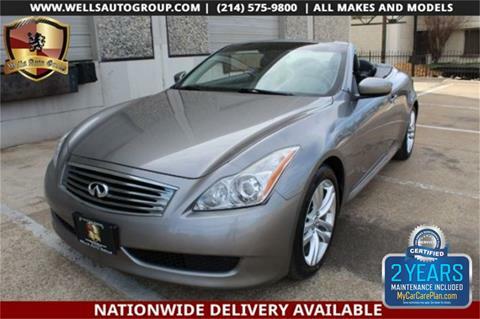 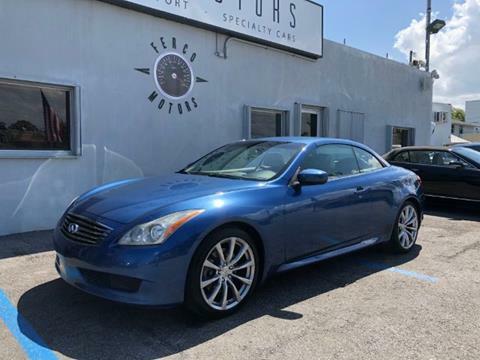 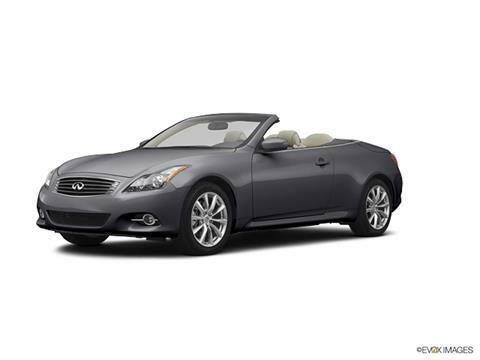 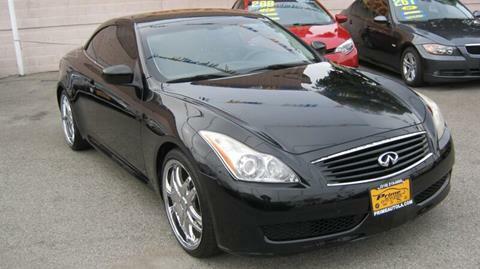 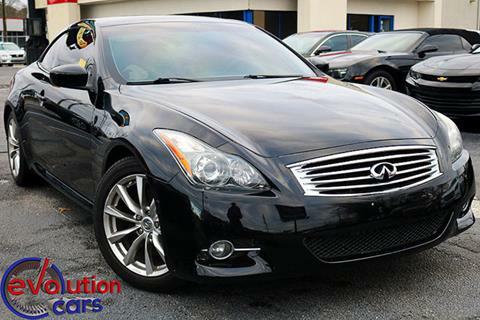 Well you will be in this beautiful 2009 Infiniti G37 hardtop convertible! 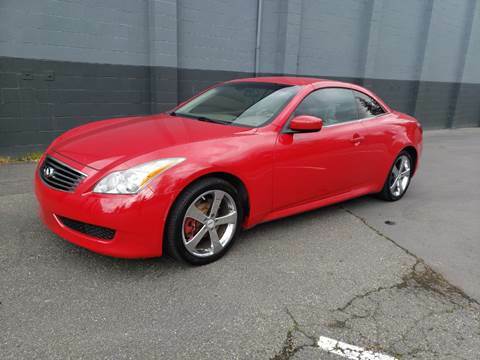 This baby is in great shape. 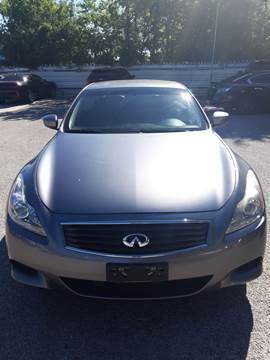 Ready to go home to it's new owner!